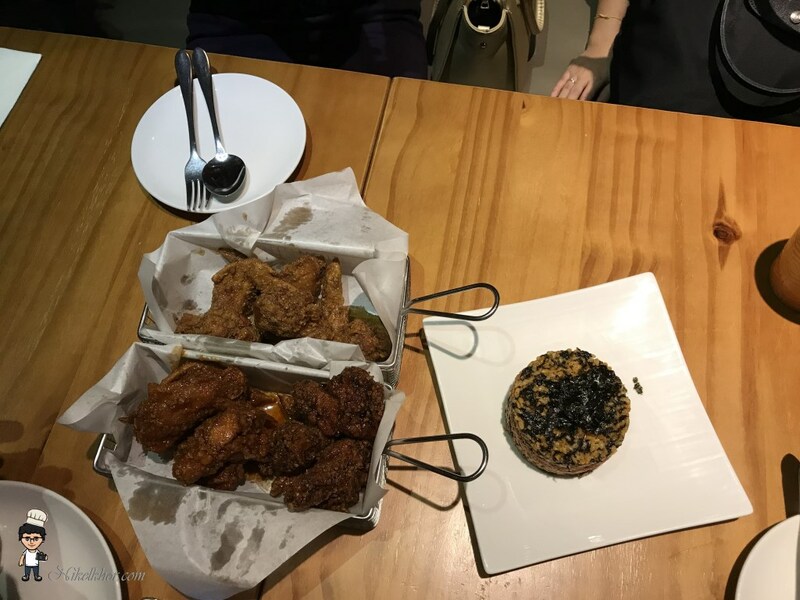 Korean Fried Chicken has become a trendy finger food due to increasingly popularity of Korean drama among Malaysian. Other than the famous Four Fingers, it is not hard to find new eateries featuring Korean Fried Chicken. 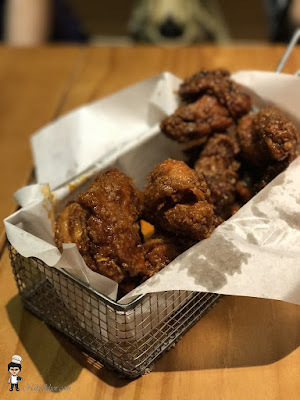 Choo Choo Chicken originated from Singapore and for sharing their delicious crispy golden Korean fried chicken, few outlets have been opened around Klang Valley to satisfy the taste bud of Korean fried chicken's lovers. 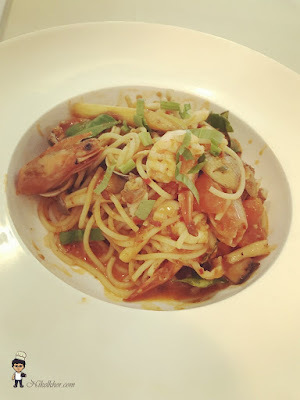 We visited one of the outlets in Subang Jaya. 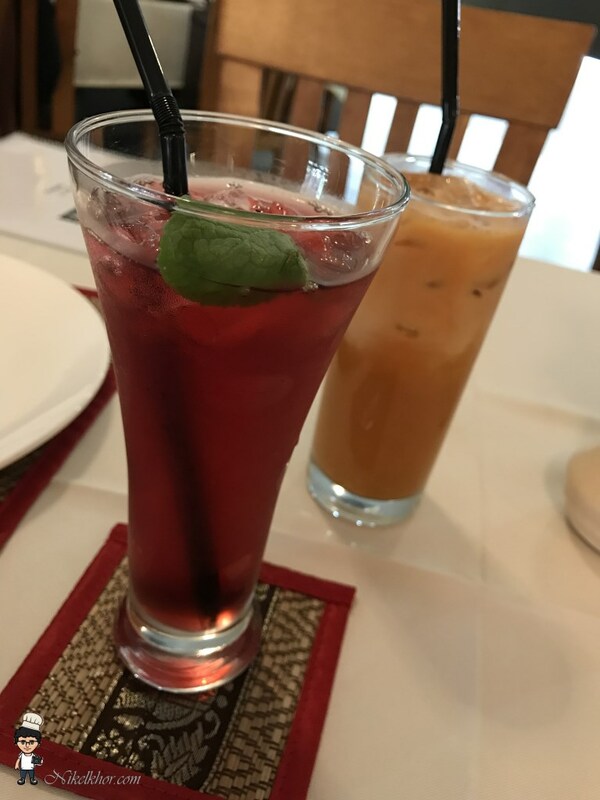 It is located in a rather-quiet street where most of the shops on the same row are not opened at night, but Choo Choo's business does not seem to be affected, there is a long queue outside the shop and we waited for half an hour before seated. Not too sure if it is still crowded as before, but customers should deserve more comfortable and appropriate waiting area and services (need not to be on par with what are offered by Hai Di Lao in Singapore and Warakuya in Johor Bahru, but at least chairs or proper seatings during peak hours). Nowadays, the Korean fried chicken has developed into various flavours and Choo Choo Chicken has most of the flavours you may think of, ranging from Spicy, Garlic, Sweet, Soy and Honey Soy. 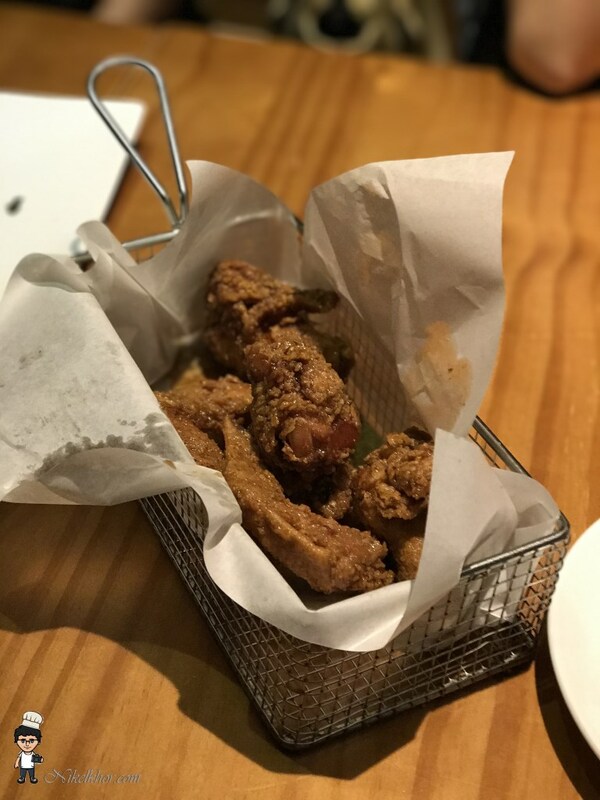 The chicken wings or drumlets are deep fried until golden brownish in colour before being coated with the selected sauce. 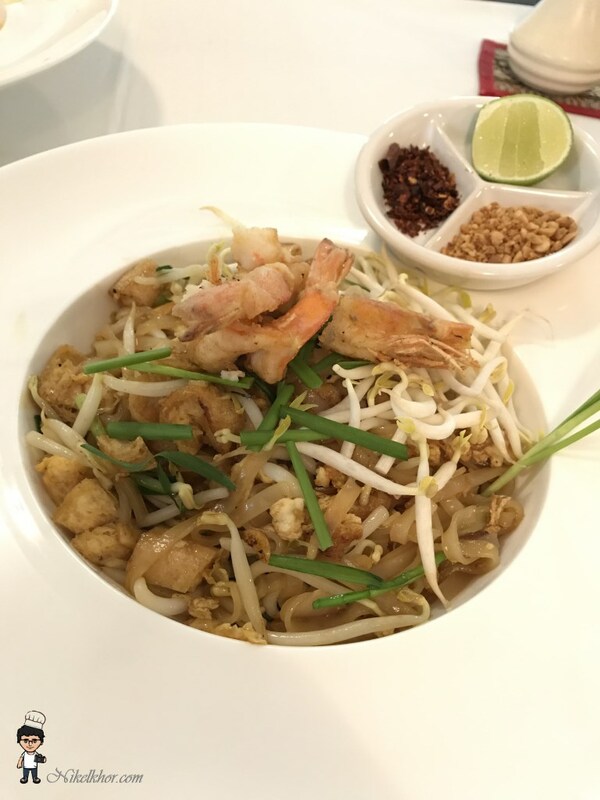 Get the best taste by eating it while hot, spiciness and crunchiness all in a bite. Other than fried chicken, Choo Choo also offers rice and noodles dishes to extend the varieties. Rice Burger is also one of their specialties. 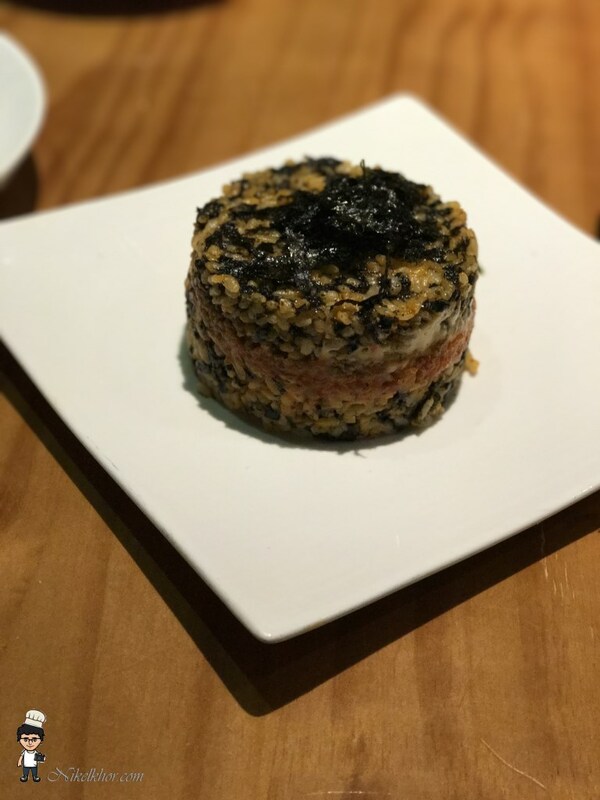 Creatively presenting the korean fried rice with bulgogi beef in the form of burger, its new look has successfully attracted customers' curiosity and also increase the appetite. 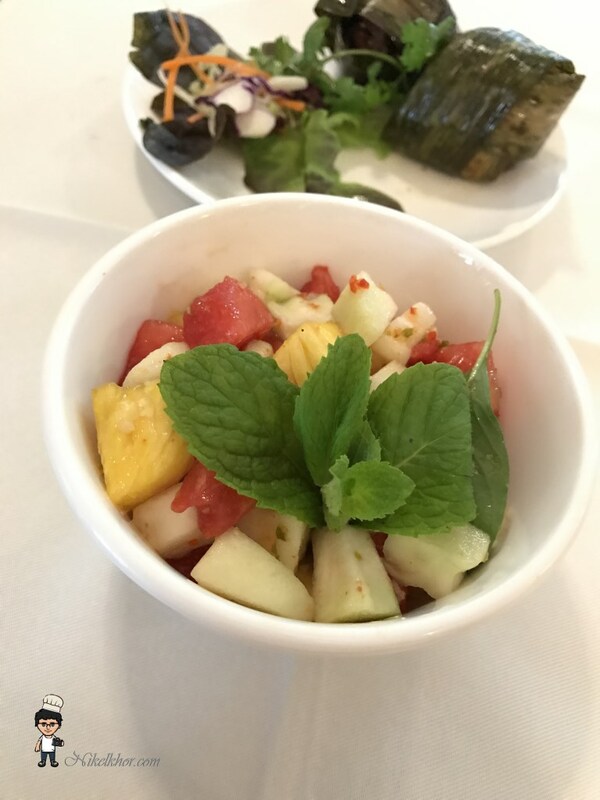 It tastes both sweet and savoury, a flavour which will be loved by kids! 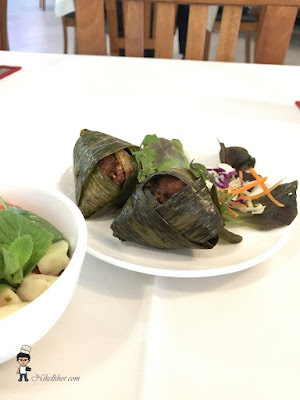 The seasoning of honey soy is a very thin coating on the surface of the fried chicken and drumlet, hence it is not very sticky and you wouldn't reluctant to eat it with your bare hands. 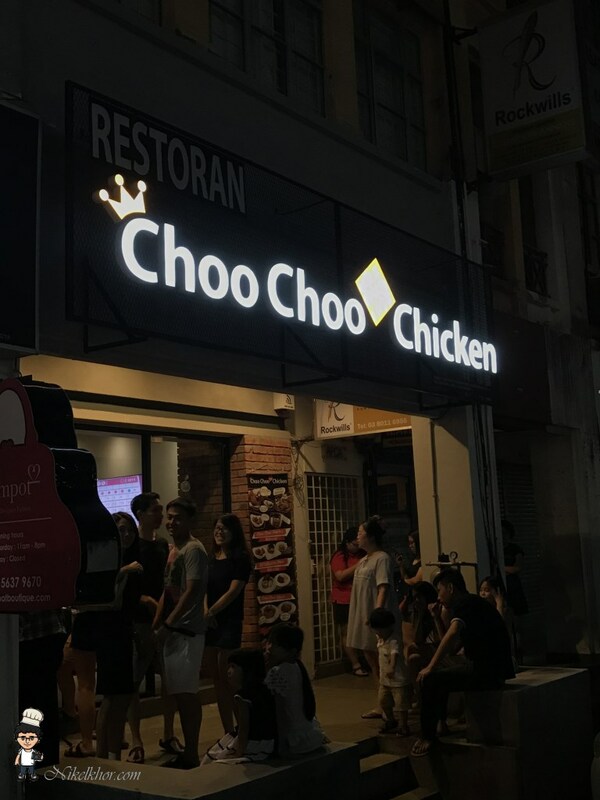 Choo Choo Chicken is a eatery specialising in Korean fried chicken and it does not offer full fledged Korean cuisine menu. To cater the Asian's need of having carbohydrate in each meal, Choo Choo Chicken has also developed creative modern Korean dishes, for example the rice burger and provide some noodles main course in its menu. 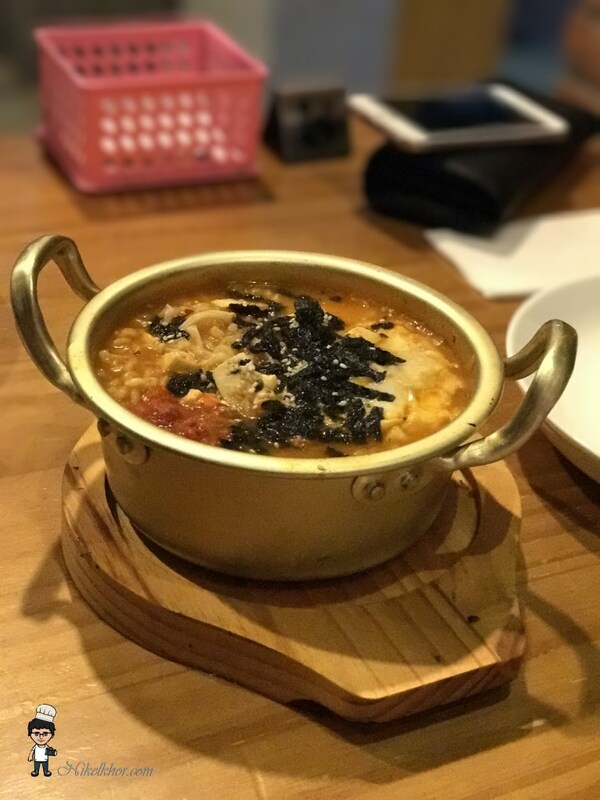 We have ordered the spicy ramen and the kimchi ramen. 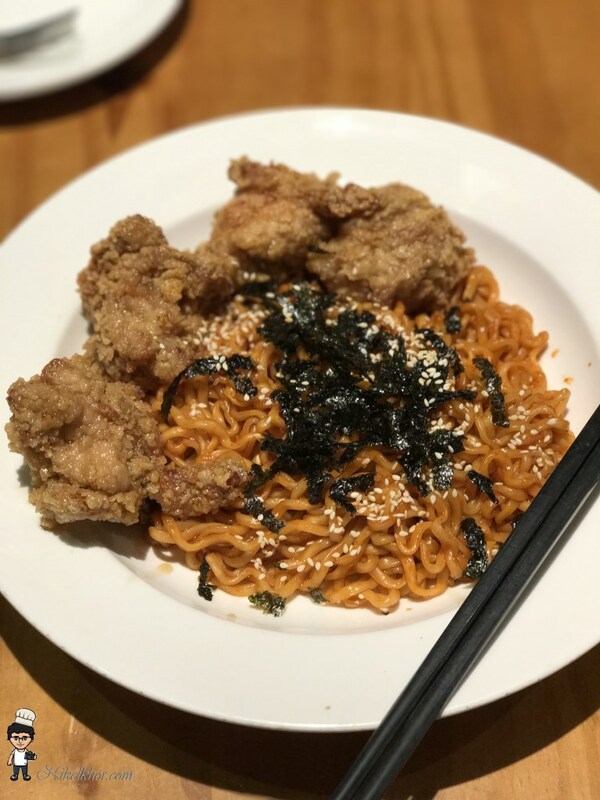 Nothing much about the spicy ramen, it is just the ready-made instant spicy ramen that we can bought from the supermarket, with additional pieces of fried chicken added to make it more filling. Our experience with Choo Choo Chicken was not bad, save for queuing outside the shop. The fried chicken was nice and the variety of sauce flavours definitely gives the patrons additional option. 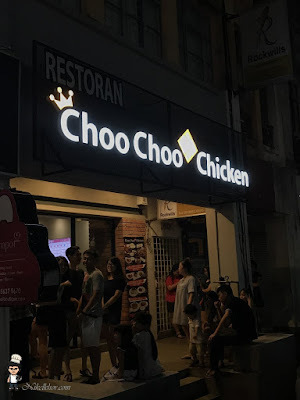 Oh ya, Choo Choo Chicken is not of self-helped fast food concept (different from Four Fingers), hence you can sit down and make your order to the waiters, the foods will also be served to your table so that the patrons can chit-chat with the friends and family comfortably while waiting for the dishes to be served.